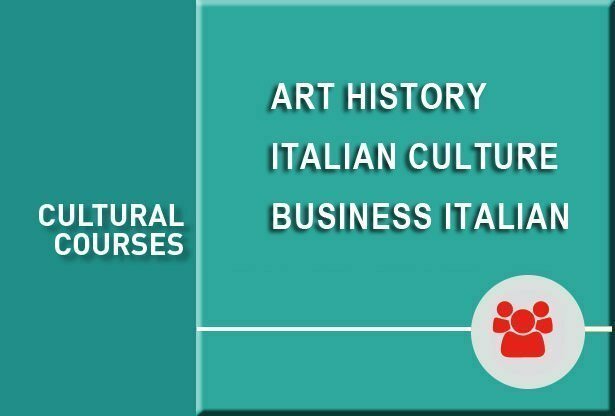 The course offers a general overview of Italian art history: Roman Antiquity, Medieval and Renaissance times, up to the Baroque period. Lessons are taught by an expert teacher in art history. They take place in the classroom but also include four visits to the city. Rome will become your classroom where you can appreciate the concepts learned, accompanied by your teacher. 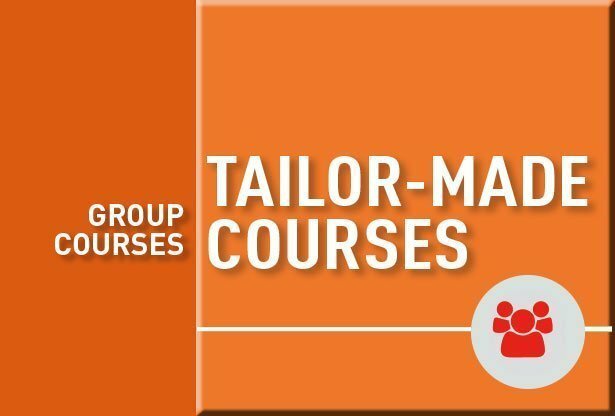 The course can be held either in Italian or in English, in a group (minimum 4 students, maximum 12) or individually, with flexible hours depending on your needs. The course in Italian is designed for students with an intermediate or advanced level of Italian and can be combined with an Italian language course. The price of the course does not include entrance tickets to museums, art galleries, exhibitions or concerts. Do not hesitate to contact us to customize your program and the content of the lessons. This course is available as a group class or on a private, individual basis, with flexible hours, based on the student’s needs. The course price does not include tickets/admission fees to museums, galleries, exhibits and concerts.